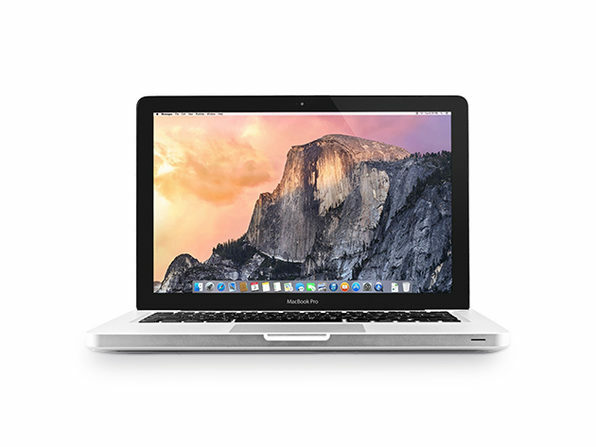 Whether you need to work on the move or just surf the Web at home, there's no better way to do it than with a MacBook Pro. 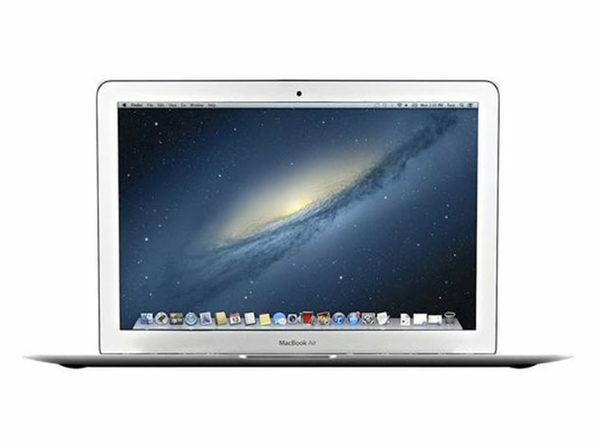 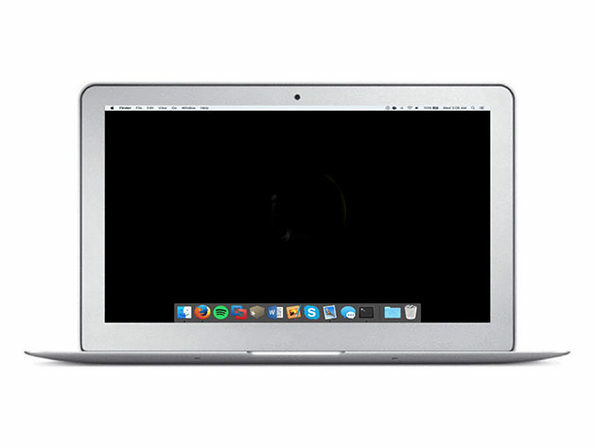 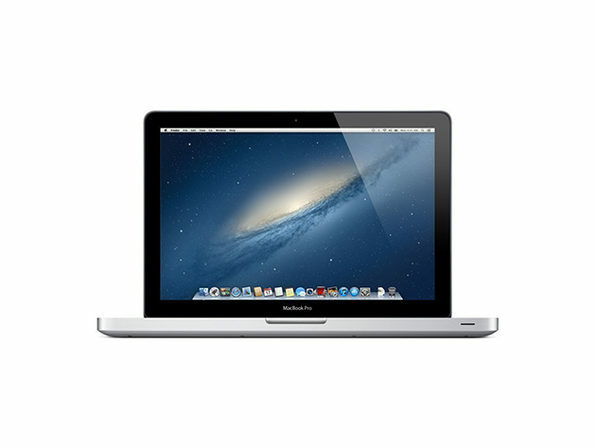 Packing a Core i5 processor, 4GB of RAM, 500GB hard drive, and more inside its sleek aluminum frame, this excellent condition refurbished MacBook Pro is the perfect way to keep your browsing mobile while saving a pretty penny. 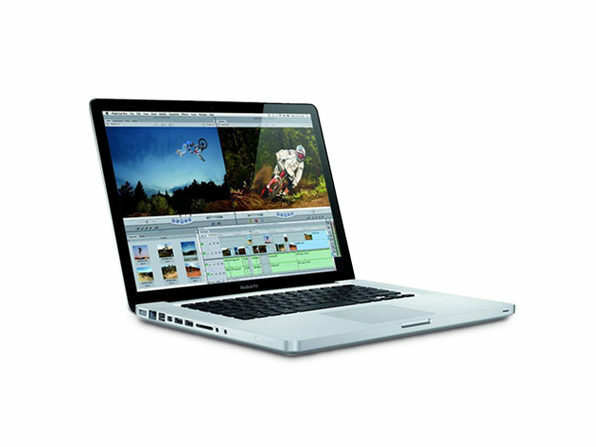 It comes engineered with Intel Turbo Boost Technology for more efficient energy use and a rich selection of ports for connecting your favorite devices.